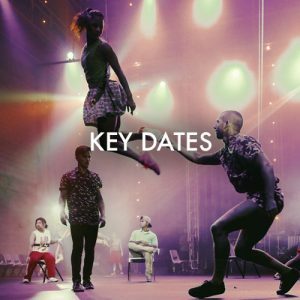 By collecting and unpacking the latest thinking and innovation in the arts, and then sharing with Australian performing arts presenters and creators, PAC Australia makes real connections between Australian communities and their stories, and between Australian audiences and the performing arts. It’s all about providing leadership, by sharing best practice and information from around the world with PAC Australia members. The future of presenting must be bound by a mutuality of purpose, which recognises that our success or failure must be shared. No artist, presenter, or manager works alone. No audience and community experience art without the collaborative efforts of artists and arts organisations. No successful presenting occurs without the community as context. 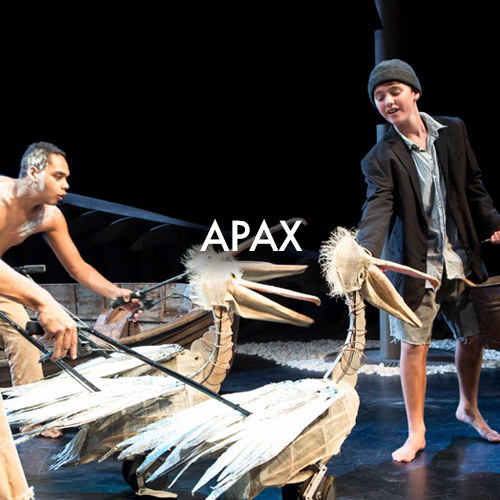 Our Purpose is to support and represent performing arts presenters and creators in Australia by providing leadership, building capacity and facilitating relationships that strengthen the connection between the art and the audience. Connection – We connect performance makers and presenters to create shared understanding and mutually beneficial outcomes that support the presentation and mobility of performing arts activity. Leadership – We identify key industry issues and set the agenda to progress those issues, both independently and through collaborative action with strategic partners. We promote the value, and advocate for the needs of people and organisations in the performing arts industry. Best Practice Development – We provide information to help individuals and organisations in our membership develop best practice in presenting and audience development. Our 200+ members include arts centres, independent producers and producing companies, festivals and performing arts consultants, agencies and funding bodies. Annually PAC Australia members present in excess of 53,000 events, with over 11 million attendances, in an industry valued by the ABS in excess of $11 billion. 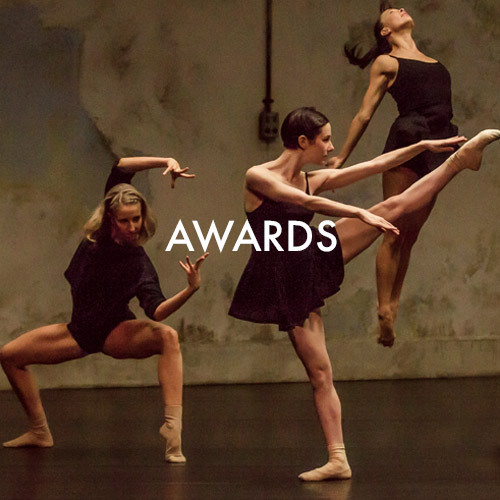 PAC Australia members have the lobbying and advocacy power of Australia’s national performing arts peak body behind them when needed and in front of them leading the way with national strategic initiatives.